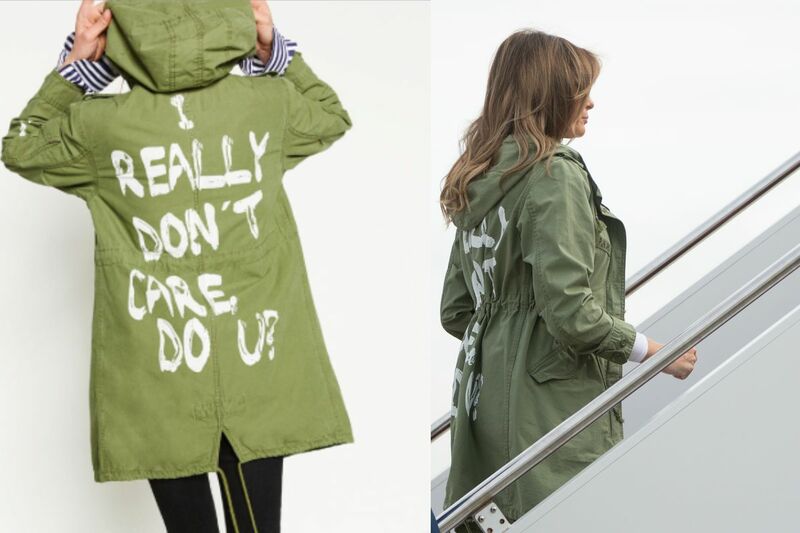 Whatever your thoughts are on the now infamous coat worn by the First Lady, she ignited a trend. Everywhere you look there are jackets making a statement, and I mean that literally. It seems as though you can not find a T-shirt without something written on it these days: Feminist, Love Wins, Rose All Day and the list goes on… Now this is translating to jackets and coats. There is a desire to have our clothes literally say something about who we are, what we are thinking and how we are feeling. And most of all, a way of expressing our fabulousness (is that a word?). 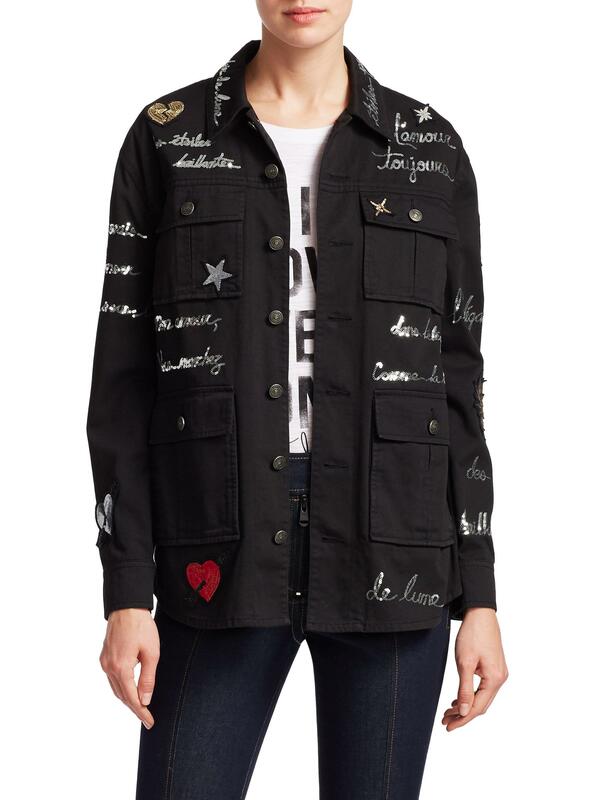 A message I personally prefer is that of the “love letter” jacket by Cinq a Sept. This is a fun, versatile jacket that would look adorable paired with skinny jeans and Stan Smiths. And then you have the very literal brand Off White with the creation of this self-proclaimed “biker” jacket. Looking for a lower price point? I have you covered. Fashion Nova just released this “Flawless” denim jacket perfect for this era of women’s empowerment and self-love.